Maurizio Sarri's rant at his Chelsea players risks turning some of them against him, Tim Sherwood told The Debate. 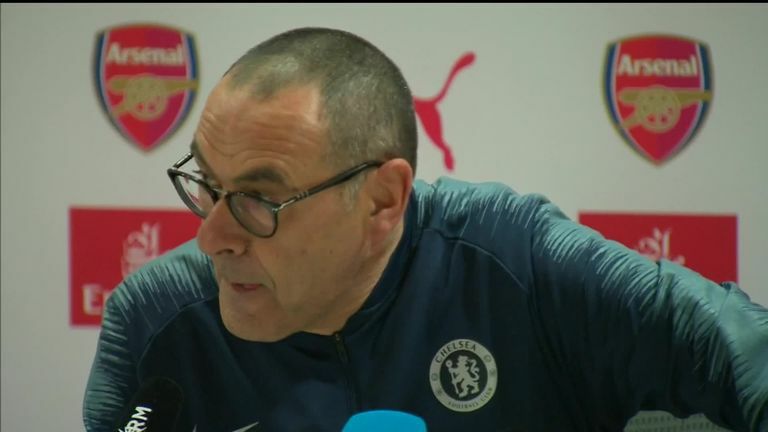 Sarri turned to his native Italian following Chelsea's 2-0 defeat at Arsenal on Saturday to accuse his side of being difficult to motivate and low on mental aggression. 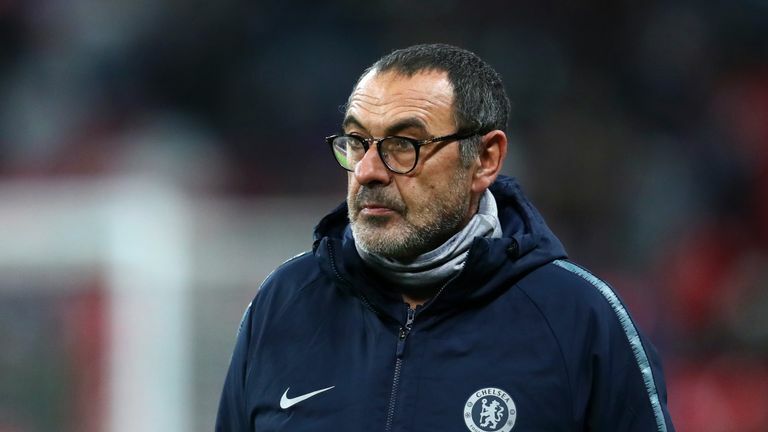 The former Napoli boss has come in for criticism for his tactical choices and the drop off in Chelsea's results since losing their unbeaten league start to Tottenham, with four defeats coming from their last 12 games. "You need your players onside," Sherwood said. "There's a possibility he might have lost some of them from that. "Hopefully for their sake he hasn't, but I did it myself at Stamford Bridge when I was Tottenham manager and I wish I'd not done it. The results weren't too bad afterwards, but it was purely to get some frustration out for yourself but it's not about that. "It's about the team, getting the best out of the individual players, and there's a big game coming up against Tottenham on Thursday and he needs to make sure they're all pulling in the same direction, because I'm not sure it will have helped." "You're tarnishing everyone," Lescott said. "It's almost better to name individuals. I never did that but they all feel like they're all part of the same team which they are. I don't think it helps him, I think it's an error of judgement he wishes he didn't make. "The game has changed now, you cannot manage how you want to manage any longer. He might have done it in the past and got away with it, but you have to do it a different way now. They're all millionaires, don't really have that real hunger to go there and go that extra mile, it's a little bit of an error in my opinion to do that."